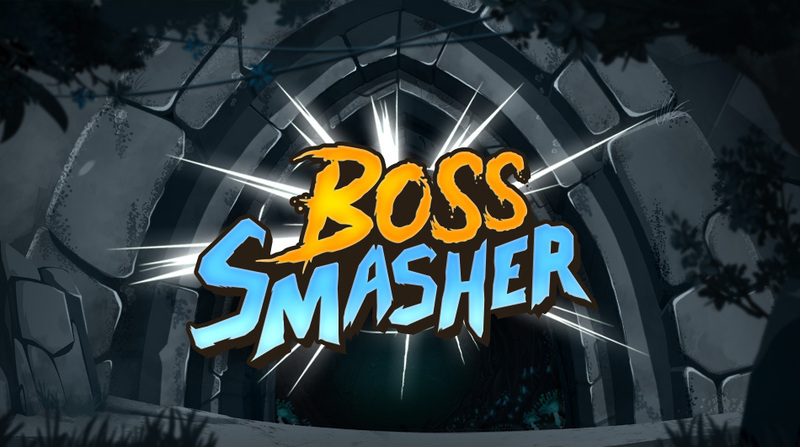 Boss Smasher Is Back for More! 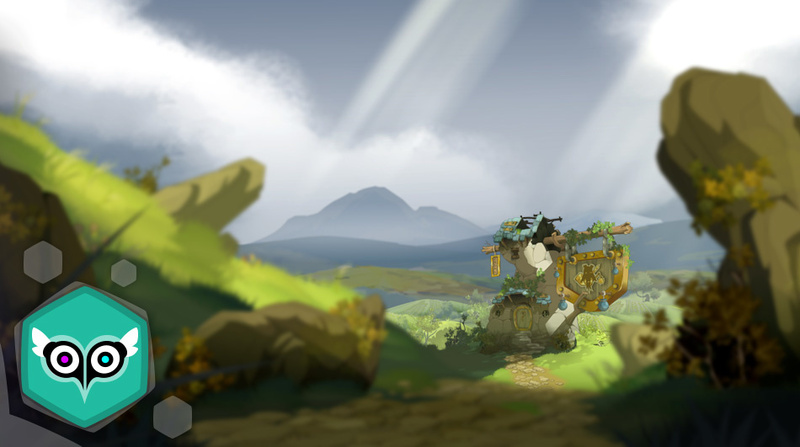 - Event - Novidades - WAKFU, um MMORPG de estratégia com meio ambiente e sistema de política. 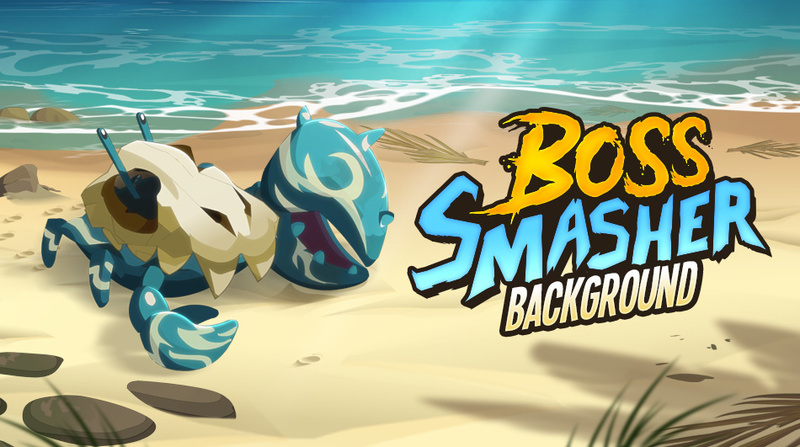 With the Boss Smasher, you're your own best enemy! 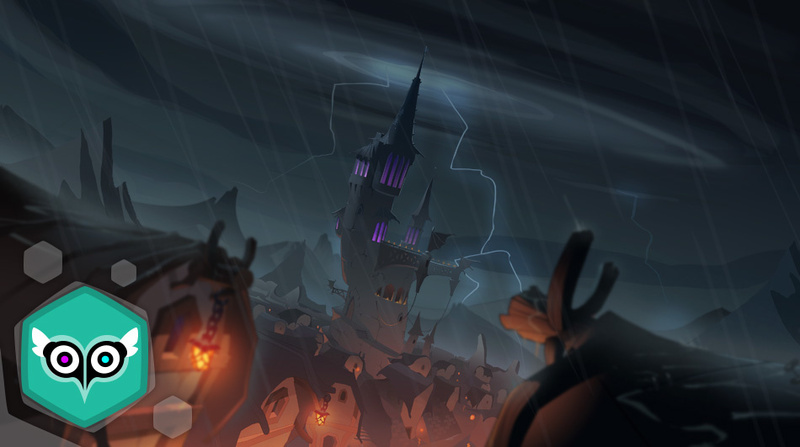 Until now, it was the monthly meetup for those who wanted to outdo themselves – once a month, we gave you a weekend challenge in a dungeon. If you completed it successfully, you won a reward. For this 2019 version, the principle is rather similar, but let's go into detail together and see the improvements we made. Rewards 1 reward per Boss Smasher + 1 annual reward depending on the number of Boss Smashers completed during the year. Titles and tokens to use at the Astrub machine to choose your reward. More time: You have the whole month to complete the Boss Smasher whenever you like. More dungeons: Ultimately, there will be 12 Boss Smashers in a row instead of 10 as before. More flexibility getting rewards: You're free to choose your reward from the machine depending on the number of tokens you have. That being said, the exclusive annual costume will remain roughly equal to the number of tokens acquired by completing nine 10 Boss Smashers successfully. 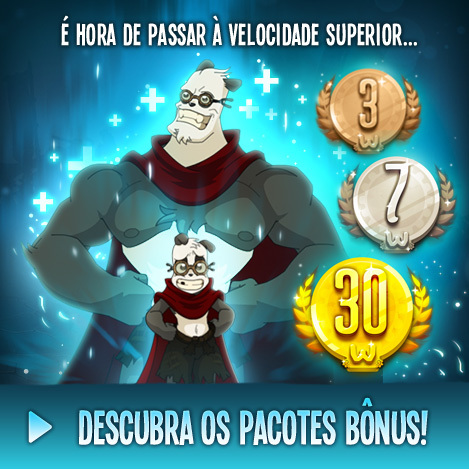 The new costume will be available for the year 2019 and it will cost 10 tokens. It will be added to the machine with an upcoming update. The event is starting again on April 1 (no, it's not an April Fool's joke; it's just like that). 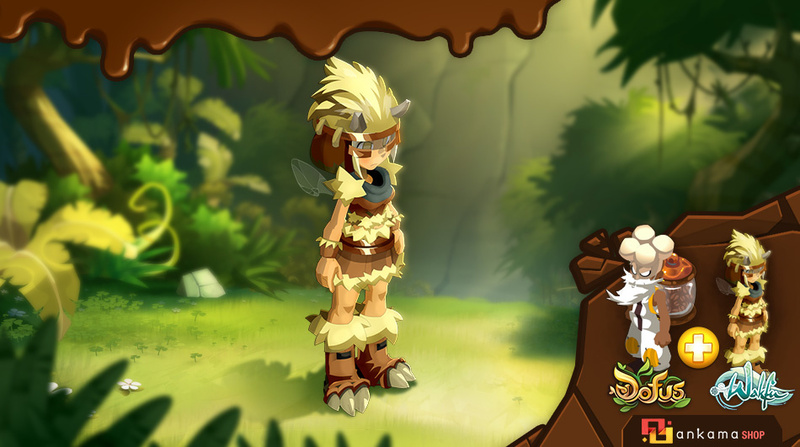 We hope these improvements will make you happy and let you enjoy the game even more!